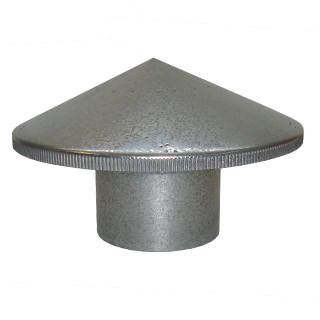 Our standard range is made to fit into our spiral and round pipes, these cowls are recommended for wood burning fires. 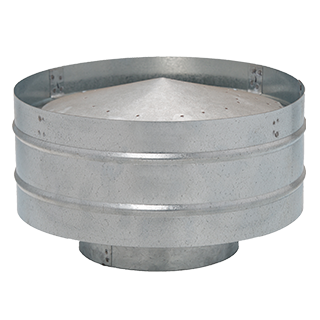 Our standard range is made to fit into our spiral and round pipes, these cowls are recommended for gas burning units. 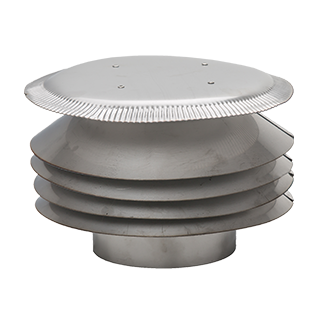 Our standard range is made to fit into our spiral and round pipes, these cowls are recommended for general ventilation. Bird mesh is an optional extra (price on application).